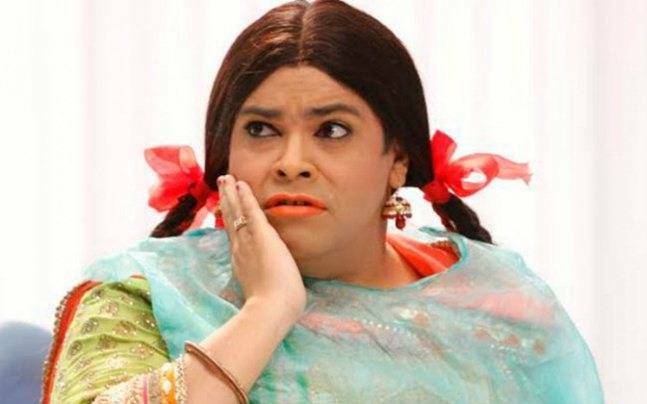 Mumbai, Nov 16: Comedian-actor Kiku Sharda says he wants to enjoy his work, and doesn't want to take up a job which is boring. "It's not about genre, I want to work where I enjoy myself. I don't want to do anything where my day becomes boring. Being in comedy you don't get any chance to be bored," Kiku said in a statement. "You have a fun-filled day and at the same time enjoy the work. If I am given a choice not to choose comic character then I would explore other characters in the films," he added. Kiku will soon be seen essaying the role of police officer Manav Anang Desai in "Partners- Trouble Ho Gayi Double", which will be aired on Sony SAB. Talking about his character he added: "Manav is fat, clumsy and complete misfit in the police department." In the show, Kiku is working with veteran comedian Johnny Lever. He said: "I am a big fan of Johnny Lever. There is a lot of respect for him. He is very supportive and an adjusting actor. I always followed him since my college days. Other than being a great actor he is a gem of a person. There is so much to learn from him."